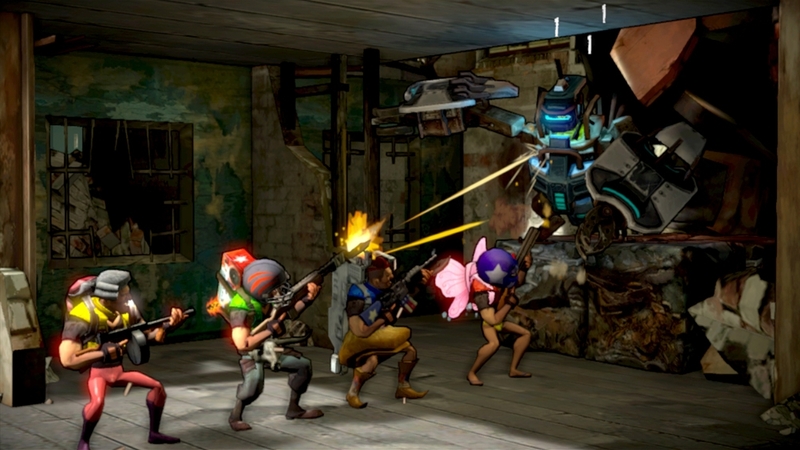 On Tuesday, Xbox LIVE’s Major Nelson released the full details for the week long sale on the Xbox 360’s Marketplace. Also during this week will be special one day only sales on Friday, November 29th and Monday, December 2nd. 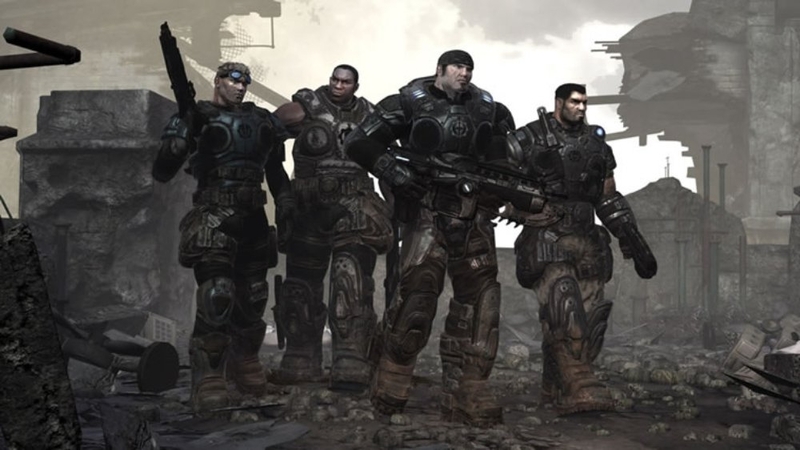 This December you will be able to pick up Gears of War (the first one) and the arcade game Shoot Many Robots. First up is Gear of War which will be available from December 1st through to December 14th. Shoot Many Robots will be available from December 15th until December 31st. 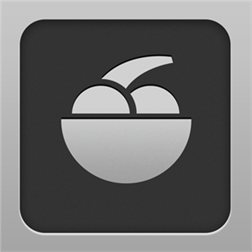 Quite a few weeks after the release of the iFruit app on iPhone and Android we finally see it arriving on Windows Phone 8 (sorry 7.x users). Depth of content, high production values, defecation. It’s the app that has it all. Because who doesn’t love tending to a virtual pet? Chop is Franklin’s canine sidekick in Grand Theft Auto V. Look after him well in the “Chop the Dog” app and you will reap the benefits when playing as Franklin in Grand Theft Auto V. Pet him, feed and water him, play fetch and tug-of-war, teach him tricks. Too much or too little of an activity, however, will cause Chop to become unhappy, and nobody likes an unhappy Rottweiler. Take Chop on walks to give him a chance to work off last night’s steak and Piswasser and to mark his turf in the hood – defending his ladies, fending off gang members and even protecting the beach babes of Los Santos from unsightly tan lines by removing their bikinis. You can download the free app here and start customizing. Earlier we were given the titles that would be available for the month of November for Xbox LIVE’s Games with Gold program. 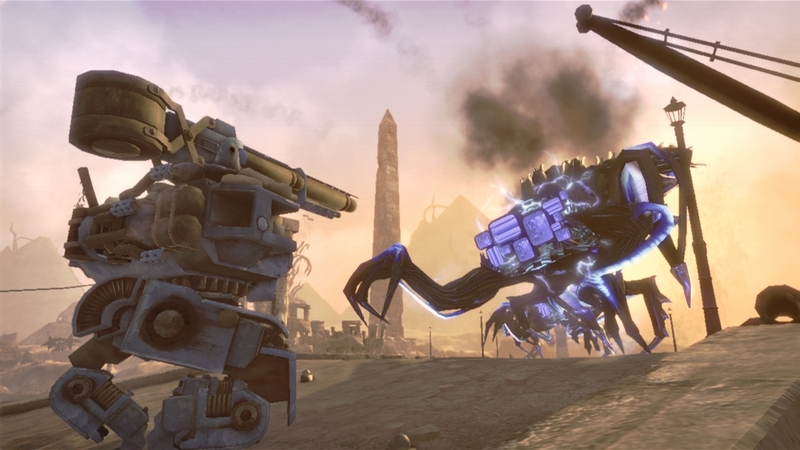 Starting right now you can grab Double Fine Productions’ Iron Brigade for free. 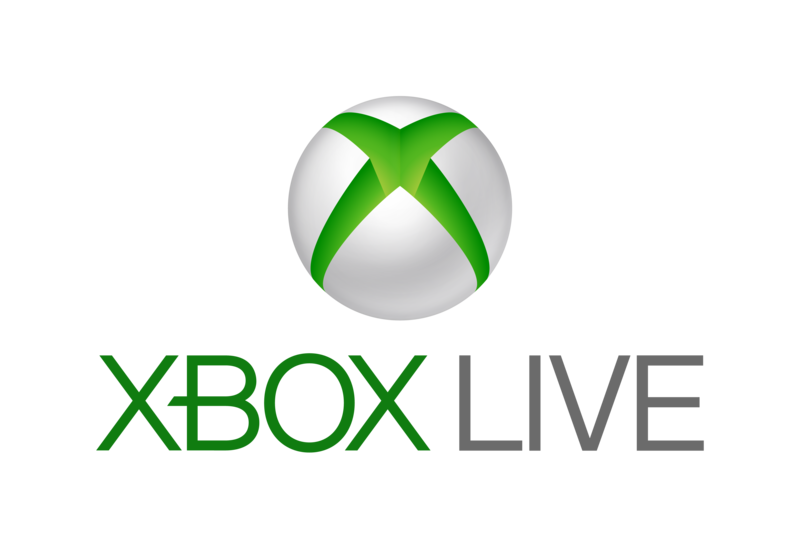 All you’ll need is an Xbox LIVE Gold subscription and you are ready to go! You can download Iron Brigade here. This game will be free to Gold subscribers from November 16th through 30th; once we find out which titles will be available for December we will let you know! Xbox fans in the US are being offered the opportunity to design a gamerpic to be placed on the Xbox ONE service for all to see. 100 winning pictures will be chosen and each winner will receive a commemorative controller as a thanks as well as seeing their picture on the service for all to use. Design an Xbox One Gamerpic and be a part of Xbox history! Gamerpics play an important role in Xbox One – they make a statement, they represent a person, define a player and their style. 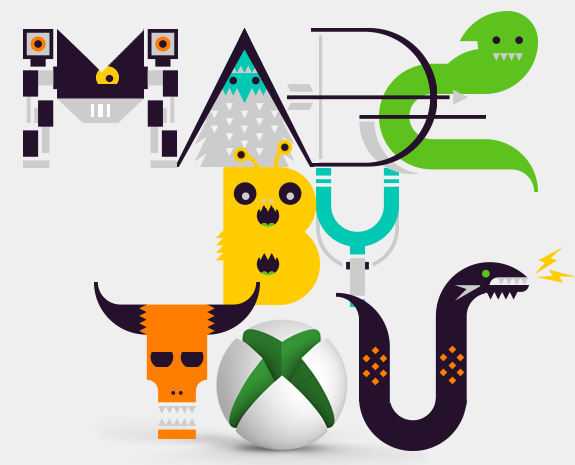 Design your own Gamerpics for a chance to be part of the Xbox One Gamerpic Gallery. 100 winners will be selected by the Xbox team and Xbox Community and will have their art featured in the Gamerpic Gallery of Xbox One for players worldwide to select as their Xbox One Gamerpic. Winning designers will receive an Xbox One controller to commemorate their win. If you want to join in, you can visit the competition site here and good luck! This month we see two arcade games being offered as the Games with Gold games. First up is A World of Keflings, available from Nov 1st through to Nov 14th. 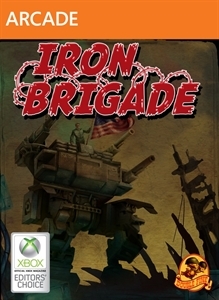 The second game is Iron Brigade and will be available from Nov 15th through to Nov 30th. After waiting patiently as to when the highly anticipated second piece of DLC for Bioshock Infinite would drop; we finally have a release date. On November 12th you can take the characters of Booker DeWitt and Elizabeth back to the city of Rapture. Visit the iconic city on the eve of its downfall and experience the best of both the original Bioshock and Bioshock Infinite. Burial at Sea – Episode 1 will arrive on November 12th worldwide for PlayStation 3, Xbox 360, and PC. It is included as part of the Season Pass which costs $19.99 (£15.99) and is free to all Season Pass holders. You can also purchase Burial at Sea as a standalone expansion for $14.99 (£9.99).